We invite you to complete a short Member Satisfaction Survey. By taking the time to complete this brief survey, you are helping us achieve our goal to continue to create a positive experience for you and your family at the Y. * 1. Overall, how would you rate the Sheridan County YMCA? * 2. How would you rate the Sheridan County YMCA staff in each of the following? * 3. How would you rate the following areas overall in the Sheridan County YMCA? * 4. How would you rate the equipment at the Sheridan County YMCA? * 5. How would you generally rate the Sheridan County YMCA on each of the following? * 6. Please rate your level of satisfaction with each of the following. * 7. What youth programs do your kids participate in at the Y? Check all that apply. * 8. 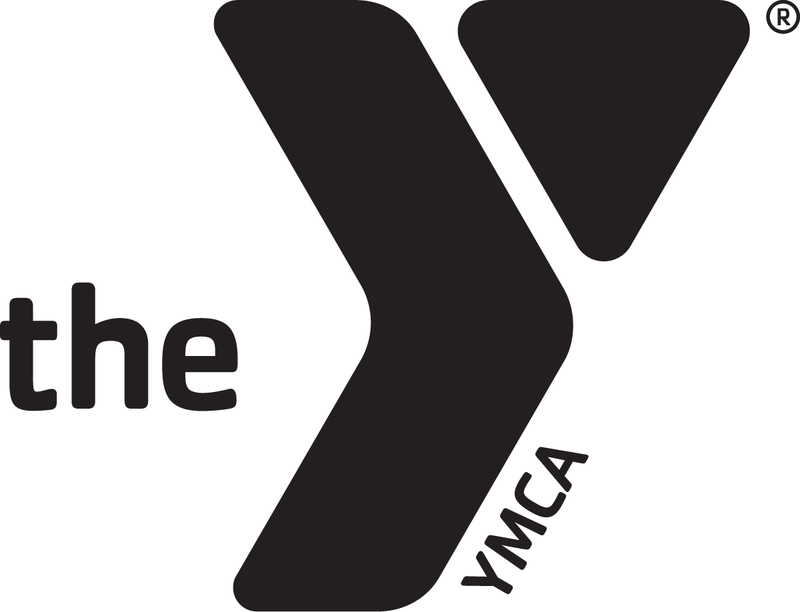 What type of youth or adult programs would you like to see offered at the Y? * 9. If given the opportunity to make three changes, what would they be? Thanks for taking the time to complete our survey. Your opinion counts.